The Department of Oceanography and the Geochemical & Environmental Research Group (GERG) at Texas A&M University has launched a new REU (Research Experience for Undergraduates) program that focuses on "Observing the Ocean: hypoxia, harmful algae, oil spills and ocean acidification." Ten students will participate in learning new ocean observing technologies using data from ocean observatories, buoys, and time series to investigate the ocean. 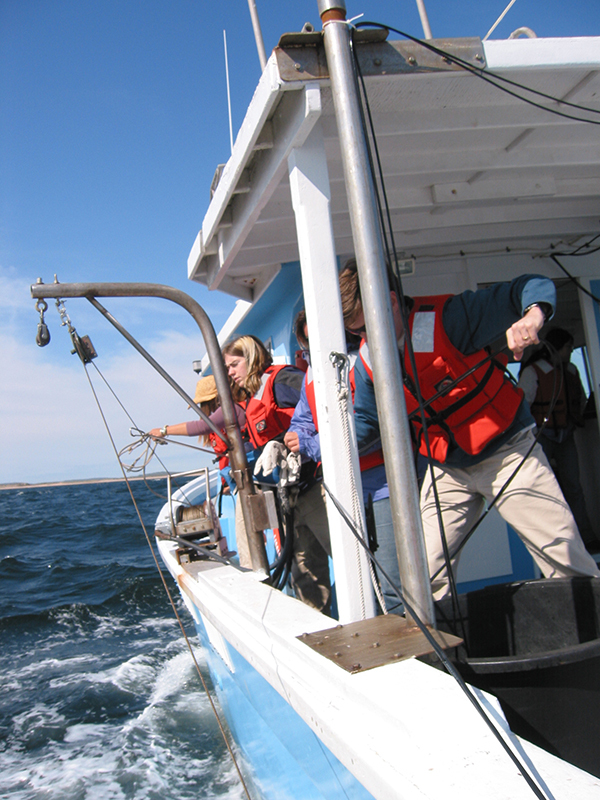 Students will work with faculty and staff mentors in laboratories and seagoing projects to acquire the necessary analytical skills for multidisciplinary research in oceanography.